What is a r02 file and how do I open a r02 file? These files are the second part of the split archive created using WinRAR or RAR. If the first part of the split archive has the file extension R01, normally, the part two would have the file extension R02. In case of large files that users want to transfer to a hard disk for backup, they need to be split in order to fit into that hard disk. This is why the WinRAR or RAR compressor and archiver is needed, thus creating R01 and R02 files. WINRAR compressed files can use the file extension R00-R099 but that depends on how many parts the split files have. The most common arhicver used to open R02 files is the WinRAR. 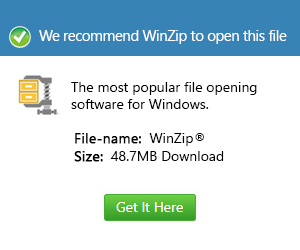 This is a popular Windows archiver like the WinZip and 7-Zip. It is popular because it is a very powerful utility for backing up data and to reduce the size of the files to be compressed whether these files are email attachments, etc.